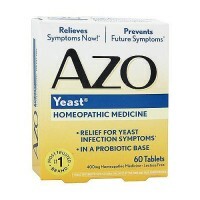 Kills Candida overgrowth, yet is harmless to the rest of the body. It is estimated that approximately 80% of the population suffers from an overgrowth of Candida Albicans (Candidiasis), yet their symptoms are rarely attributed to this serious condition that is now epidemic. Aqua Flora uses the latest scientific approach. It is a homeopathic remedy that has been infused with the specific vibrational frequency that kills Candida overgrowth, yet is harmless to the rest of the body. Aqua Flora employs the same principal as all effective vaccines - Treat like with like. For optimum clinical results a Candida diet should be followed. If you have suffered from Candida for a long time, or nothing has worked in the past, ask for our new High Potency Aqua Flora With Garlic and Aloe Vera. 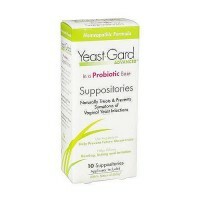 Active Ingredients: Candida Albicans 6C HPUS.